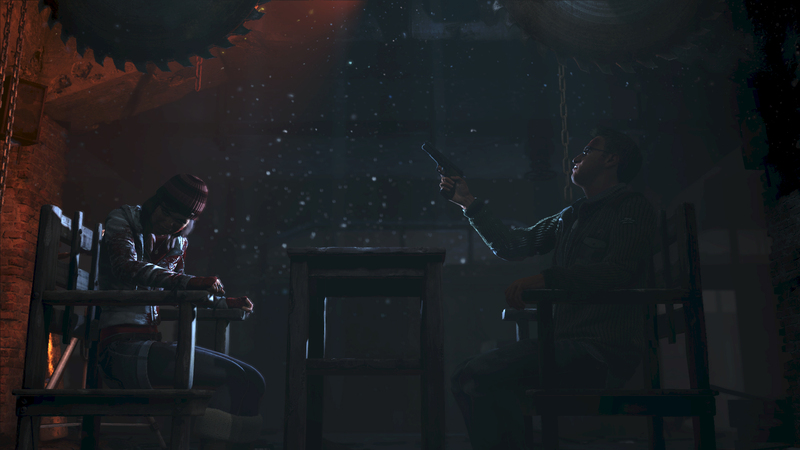 Until Dawn is a horror/adventure game which plays like something akin to a Telltale or Quantic Dream game. Supermassive Games, previously known for developing downloadable content for LittleBigPlanet and a small selection of augmented reality games, has crafted a tight and satisfying experience where your choices really matter. Video Game A.I: Is It Moral?